Brand new two bedrooms apartment with city view!! 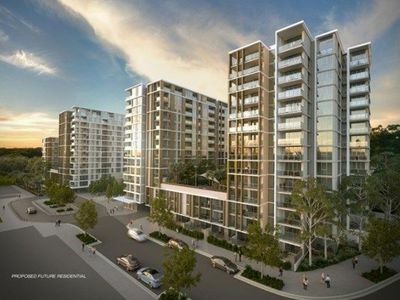 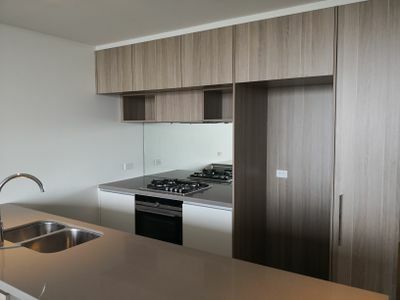 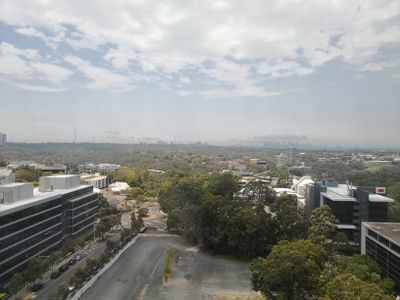 This brand new two bedrooms apartment is just located in the heart of North Ryde. 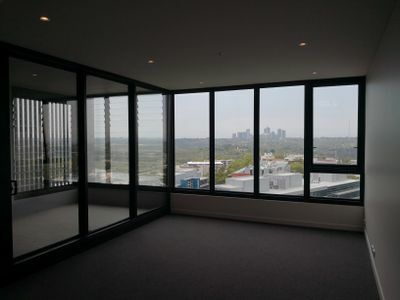 Walking distance to train station, shops and business park. Great city view from the balcony.